AOL Backup software archives or downloads AOL emails from the AOL Mails to computer in multiple file formats namely PST/ MBOX/ EML/ MSG. 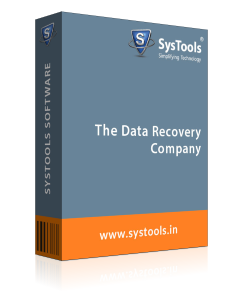 The backup files can be accessed with the many desktop email clients like Thunderbird, MS Outlook etc. AOL Backup tool can “maintain folder structure” after downloading AOL emails in PST, MSG, EML, & MBOX file formats. AOL Mail Backup Tool exports inbox or all folder or selective folder. 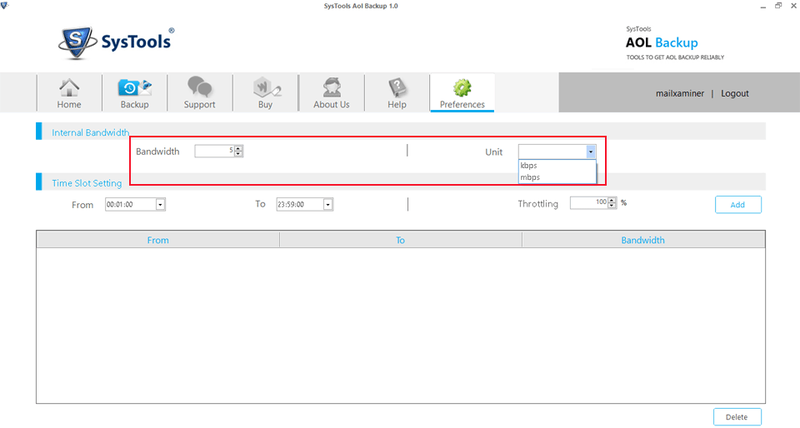 The product has folder filter option that allows downloading of all folders by default but any folders in inbox, drafts, etc can be excluded or included during downloading process. AOL Email Archive Software has the feature to export the AOL emails date wise. One can provide the date range by which AOL emails to hard drive backup is to be done. To & From indicate the starting and ending date range. 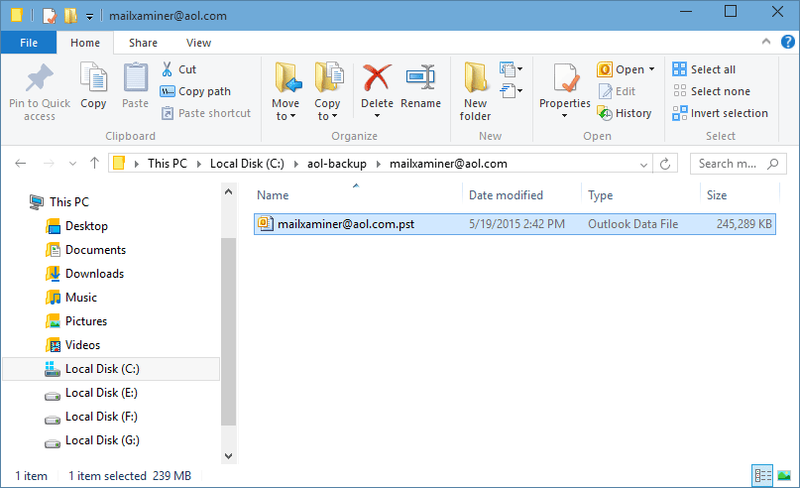 AOL Backup utility exports AOL emails into local storable file formats. This archiving software downloads AOL emails to PST, MSG, EML, and MBOX file formats. 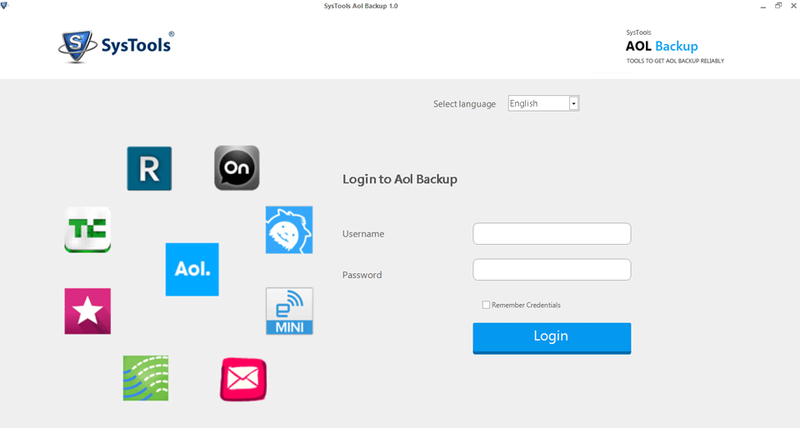 AOL Mail Backup Tool have a feature to control the downloading process. It allows to halt the download process and then halt process can be restart after clicking “resume” button. The user can remove the emails in account after downloading AOL emails to local drive. The “Delete after download” option helps to remove the emails. This will clear the space on cloud and maintain the drive clear for storing the fresh data. The checkbox is given below the fields for filling in account credentials. Using this checkbox one can set AOL Email download application to remember all the entered credentials for auto-login. AOL Mail Backup Software provides facility to control internet usage while backup. The user can put downloading speed in Mbps/kbps & usage in (%) for a time slot to minimize the congestion of bandwidth in working hours. 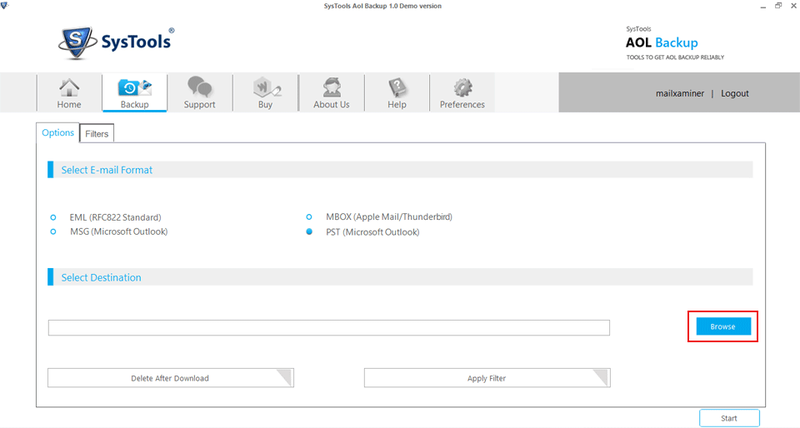 The tool to archive AOL emails to Outlook has the option to change UI language. User also can easily change the preferred language like German, Portuguese, French, Spanish, & Japanese. How to Archive AOL Account By Using AOL Mail Backup? Step 1 : This is initial screen after download and installation of AOL Mail Backup Software. Step 2 : Enter the AOL Login id and password. 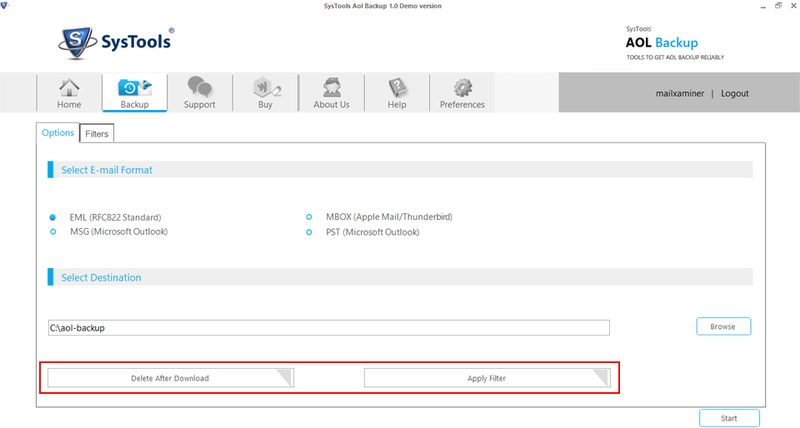 Step 3 : Select preferred email format option for exporting the AOL emails to Outlook. Step 4 : Click on the browse option for navigate the backup location into computer. Step 6 : Delete After Download option is useful to delete the emails after taking backup of AOL emails to computer. Apply Filter option helps to selectively download AOL mails to PST. 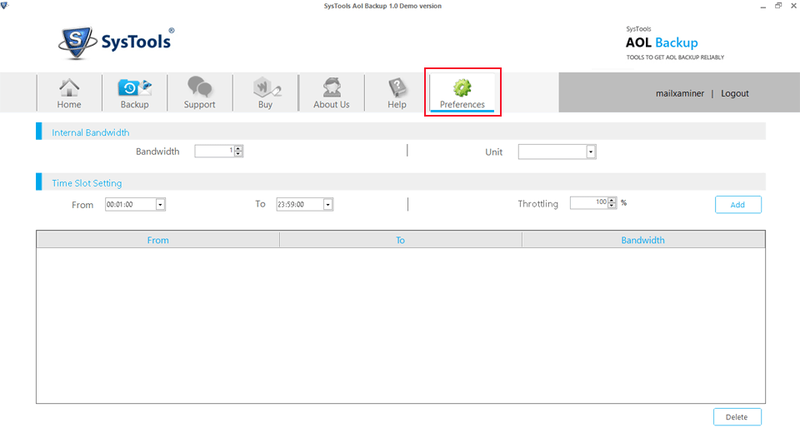 Step 7 : Select Folders option to select the folders from AOL Account. The email filter option is useful to backup AOL email from a specific date range. Step 8 : “Preferences" Option manages the Internal Bandwidth and Time Slot Setting. Step 9 : Internal Bandwidth Specify the Bandwidth of Internet in kbps or mbps. The AOL Backup utility will consume the internet bandwidth accordingly. Step 10 : Time Slot Setting arranges the Time Slot between AOL Emails and specifies the amount of bandwidth to be used in percentage. Then click on Add button to add to the setting. 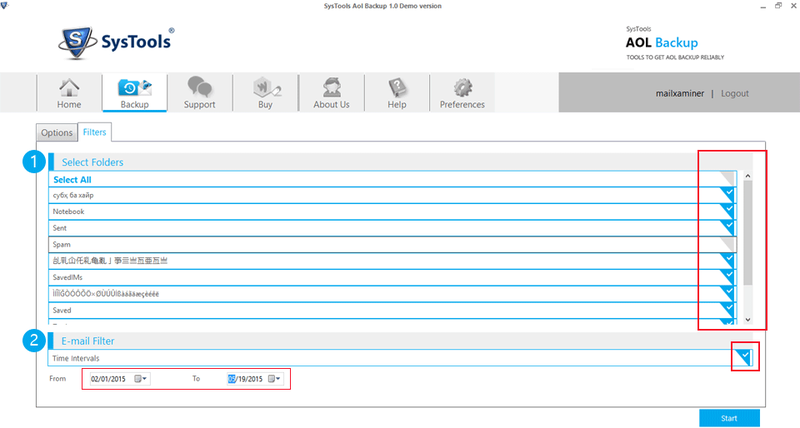 Step 11 : AOL Mail Backup Tool will display downloading process of AOL Account. 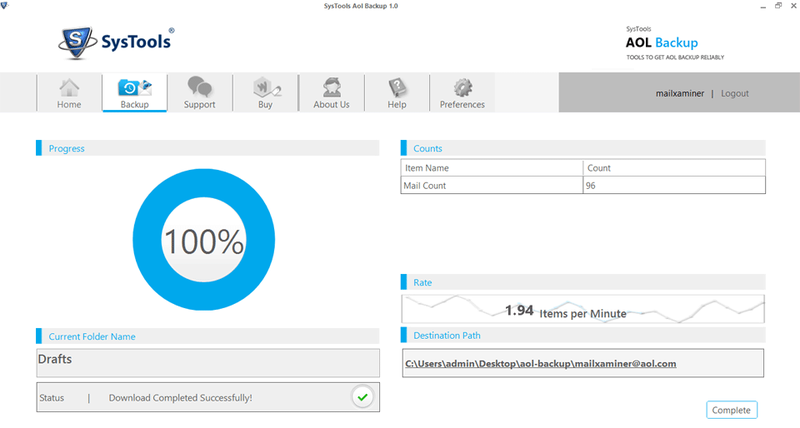 In the downloading process, you can see Percentage of Backup Processed, Current Folder Name, Item Counts, Rate, Destination Folder Path and Status Progress. Step 12 : Resume option restarts the AOL Backup process from the point, where process has been stopped. 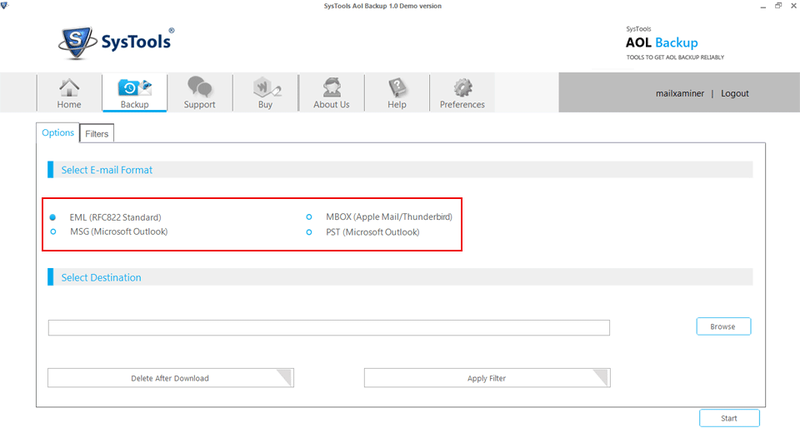 Step 14 : Now return on the previous page which shows the complete status of exporting AOL files to Outlook process. Step 15 : Check and verify the result from the location where AOL Backup Tool has saved the backup of AOL emails in PST/ EML/ MSG/ MBOX formats. Q. How much emails I can download at one time from my AOL Account? Ans: AOL Mail Backup Tool provides you to backup unlimited email from AOL account. i.e., the tool has no file size limitation while it saves AOL emails to local drive. Q. Can I open my AOL emails in Outlook? Ans: Yes, you can open AOL emails in Outlook because the AOL Email Backup Software provides you to Download in multiple file formats like MBOX, PST, MSG and EML files. So that you can easily access AOL emails with outlook. Q. Can I take backup of my AOL email in selective Date range? Ans: Yes, AOL Mail Backup Tool provides you the facility of filter emails according to date. You can select required date range of emails for download. Q. If I click on delete after download option, What will happen? Ans: If the option Deleted after Download is enabled while downloading, AOL Email Backup tool will permanently remove the backed up data from your AOL account after completion of AOL emails downloading process. Note: AOL Mail Backup Software will get delivered on your registered email id, within few minutes after placing the order. We have assisted many users in our organizing for using AOL Mail Backup tool in a very short time period. The output obtained by the tool is brilliant in terms of accuracy, speed, and safety. The AOL Archive Software is a most valuable resource that helped us to backup AOL account data. 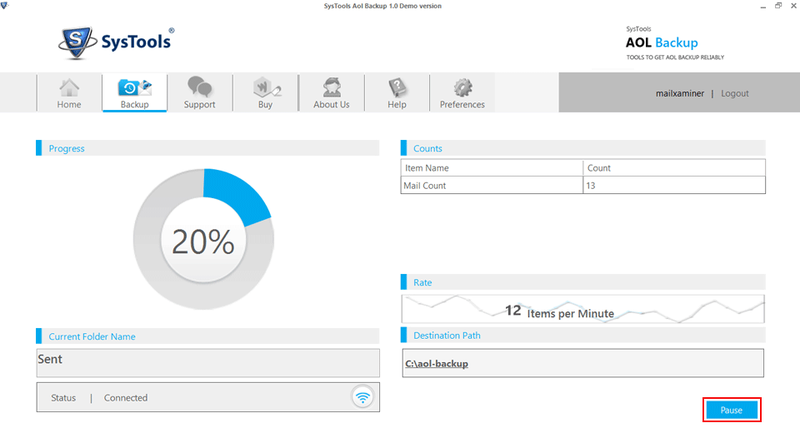 The AOL Email Backup Tool automates time-consuming tasks, work smarter, perform in-depth analysis. It efficiently keeps users happy so that they need to spend only a little time to reach their goal. It perfectly backup all the AOL Email data in PST format and provides a seamless access to client.